the need to drill into concrete. 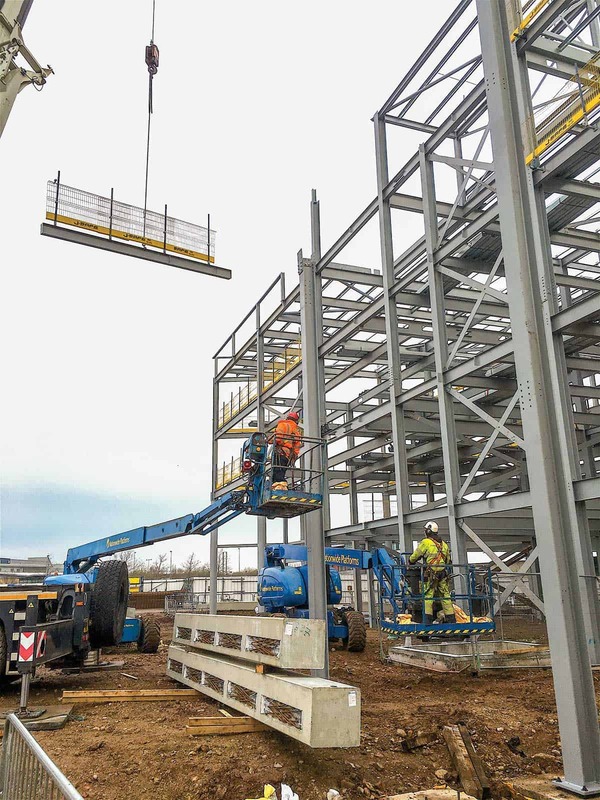 J-SAFE Ltd. is one of the UK’s leading supplier’s of Temporary Edge Protection Systems and Personal Fall Protection Equipment to the Construction Industry. 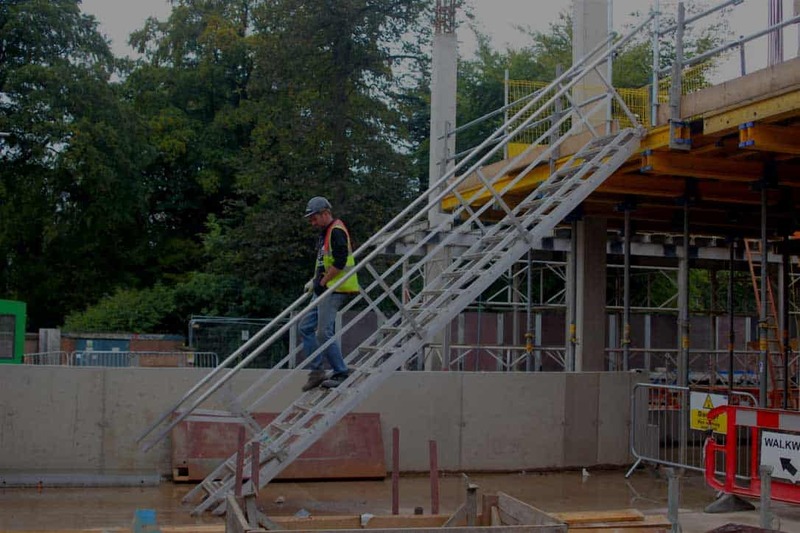 Working at height is the biggest cause of deaths and serious injuries in the construction industry so It is our objective to design, develop and provide Safe Working Environment’s from the start of the job until the end from the Excavation to the Roof. 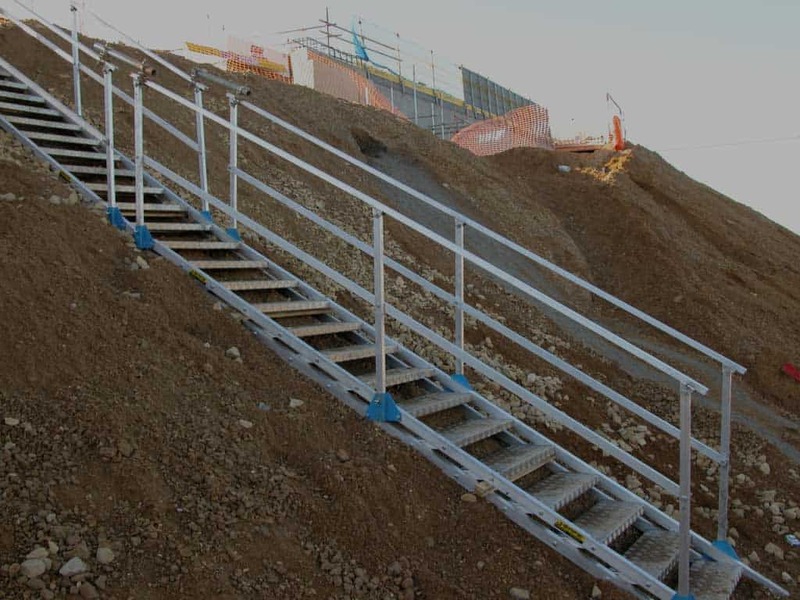 The use of Systemised Temporary Edge Protection makes a significant contribution to the reduction of falls on site due to ease of use, manufactured from components compliant to en 13374. 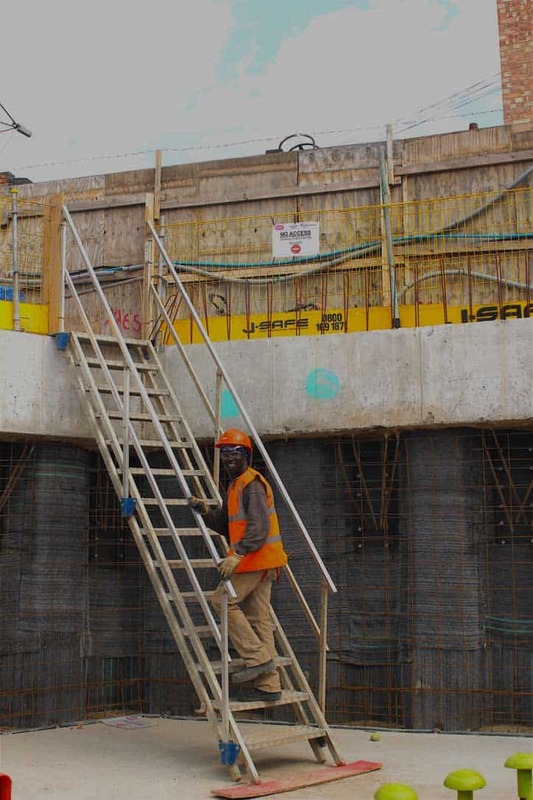 The J-SAFE System utilising steel mesh barriers is widely used on Concrete, Steel, Timber, Pre-cast concrete and Modular steel structures and on infrastructure projects on walls, Bridges and shafts, any structure where the operative could be at the risk of injury from a fall from height. 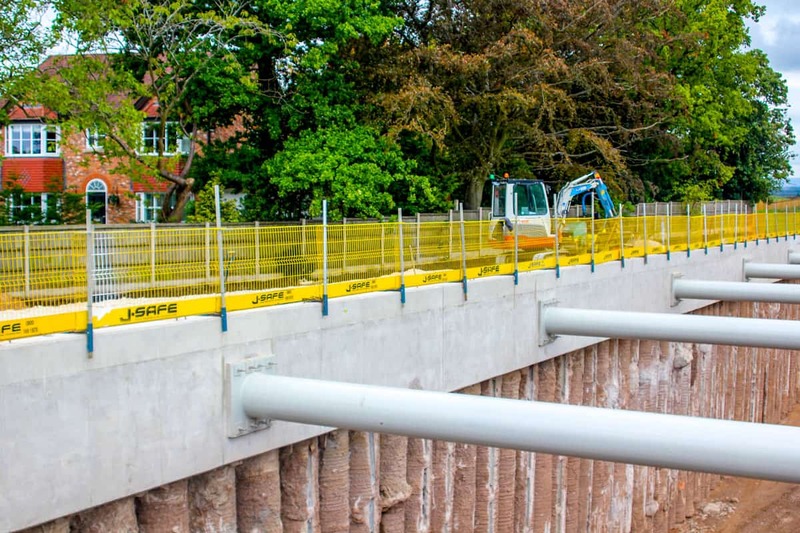 J-SAFE Systemised Temporary Edge Protection System’s are designed to exceed the requirements of this standard using a set of components that are easy to install, that reduce the number of parts when compared to traditional tubular or timber guardrails, with no loose parts. 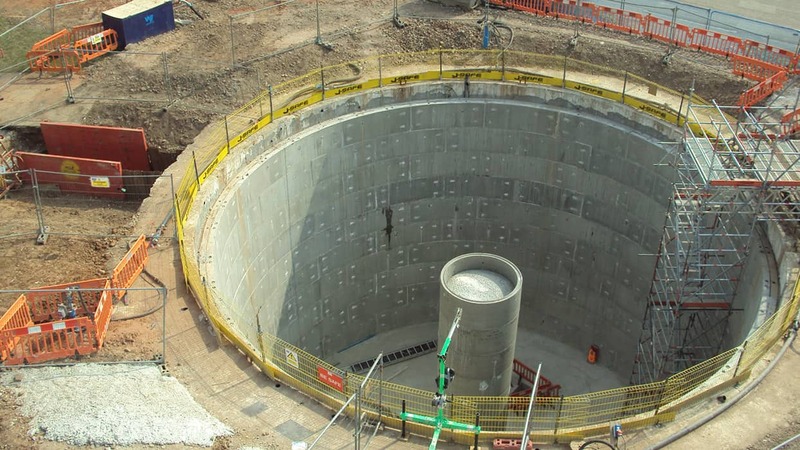 We work with our clients to plan the best application which may involve casting wall anchors for edge protection support or overhead fall arrest anchorage. 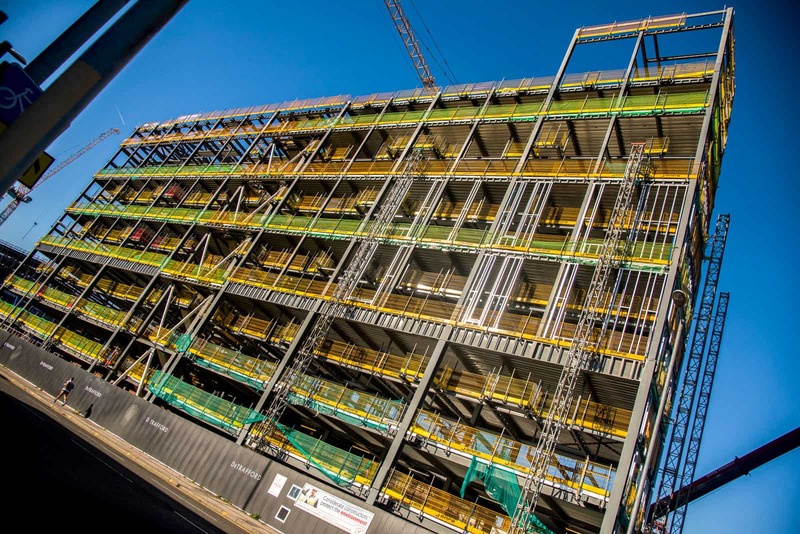 J-SAFE Temporary Edge Protection Systems and Fall Arrest Anchorages are manufactured in our own UK manufacturing facilities. Component designs are independently audited for compliancy to EN 13374 and EN 795. 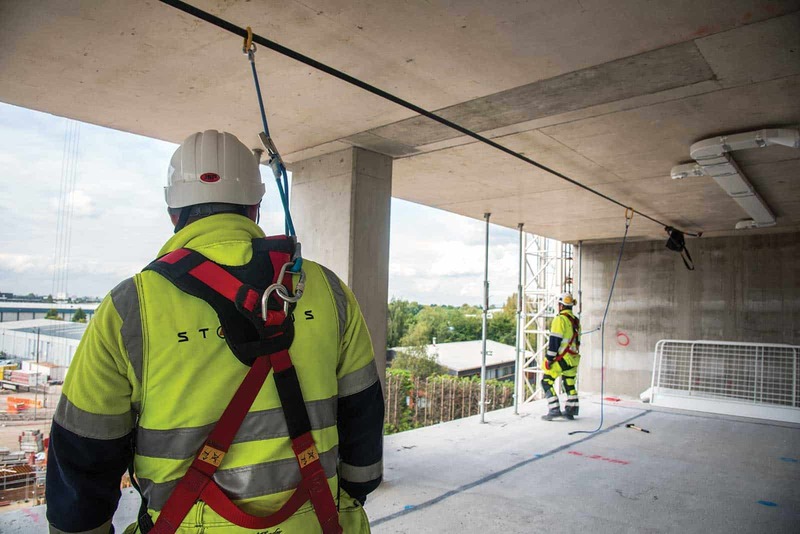 J-SAFE is UK distributor for the the Innovative and unique Scissorsafe Fall Arrest System. 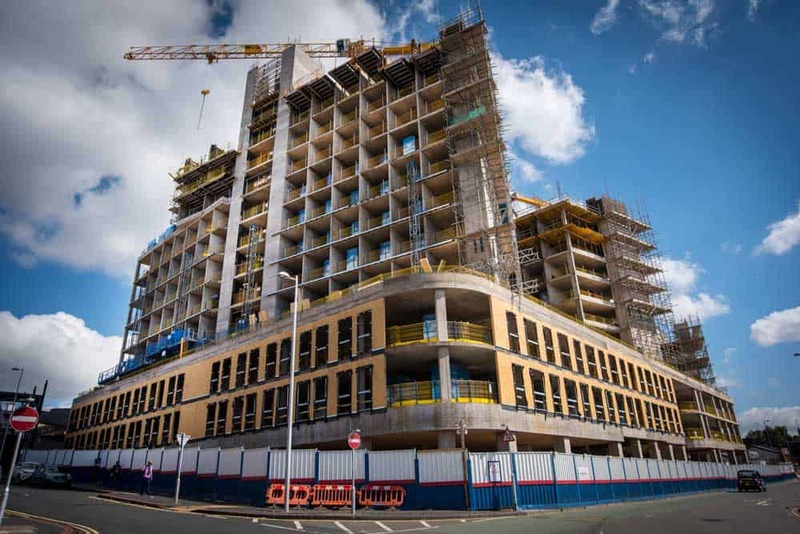 Scissorsafe is now widely utilised in the UK’s landmark high-rise structures, providing planned fall protection anchorage points from cast-in voids, this eliminates the needs to drill into concrete, reducing the risk of pendulum swing in a fall incident.